One of my co-designers, Karen Kerns and I have been chosen to partially stage 4 available units at Sanctuary by the Sea in Santa Rosa Beach, Florida. When the building was built, the developer kept a few units as investment properties, all of which have sat on the market for quite some time. When we talked with realtors and prospective clients, we realized the reason they weren’t getting the attention they deserved was the fact that they were a spatial furniture challenge. Most of the rooms are HUGE, and the average person can’t figure out how to lay out their furniture in such a large space. A small-scale sofa and pair of chairs gets swallowed in a 20’x30′ open concept living room. 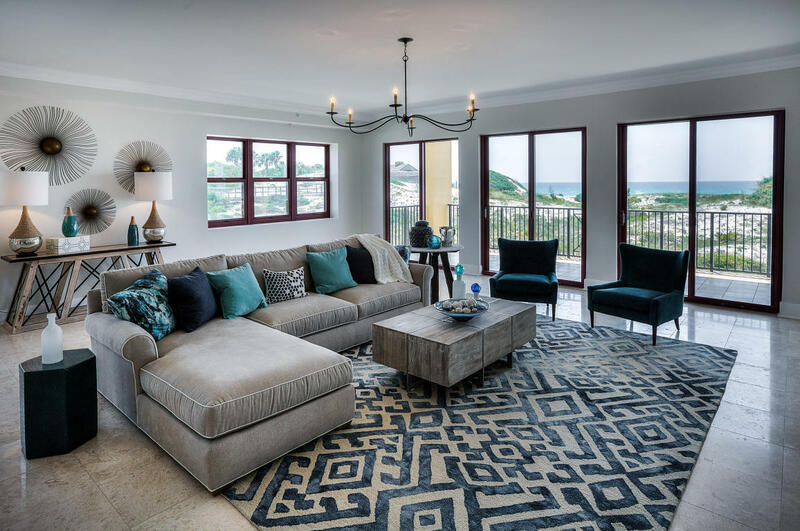 So, we were hired to furnish those “problem areas” to help prospective buyers really see the potential of each unit. It’s a night and day difference to see how the furniture makes the unit feel so much more homey and lived-in. A buyer can really envision themselves living there. 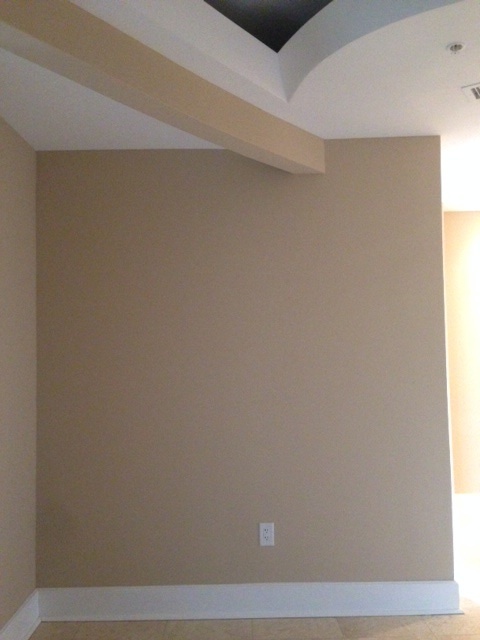 I’ve attached some before and afters to show what a difference furniture makes! 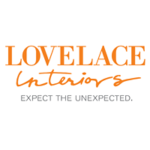 Contact Lovelace Interiors for a design worthy of selling your home!